It is “too early to know” what caused the death of a 29-year old man during a routine oil tanker repair, the firm who own the vehicle have said. 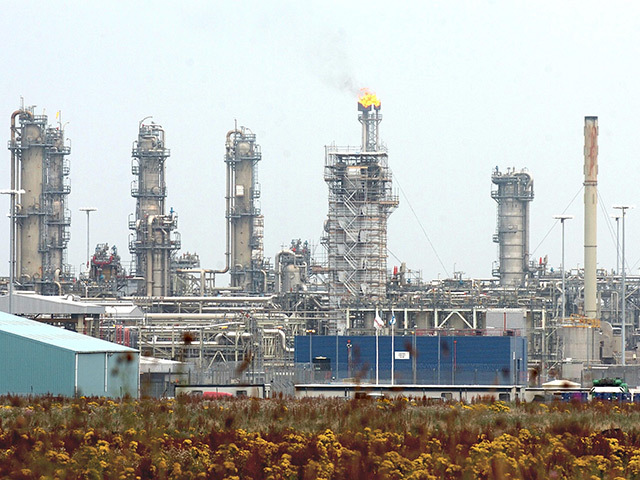 Fuel firm Oilfast, who have a base in Insch, confirmed today that an accident took place in Forfar on Friday as an employee attempted to repair one if its vehicles. Police, fire and ambulance services – including the air ambulance – were called to Orchardbank Business Park at 10.30am on Friday. The man was confirmed dead by police early on Saturday morning. Tayside Police confirmed this afternoon that were currently “investigating” the incident. 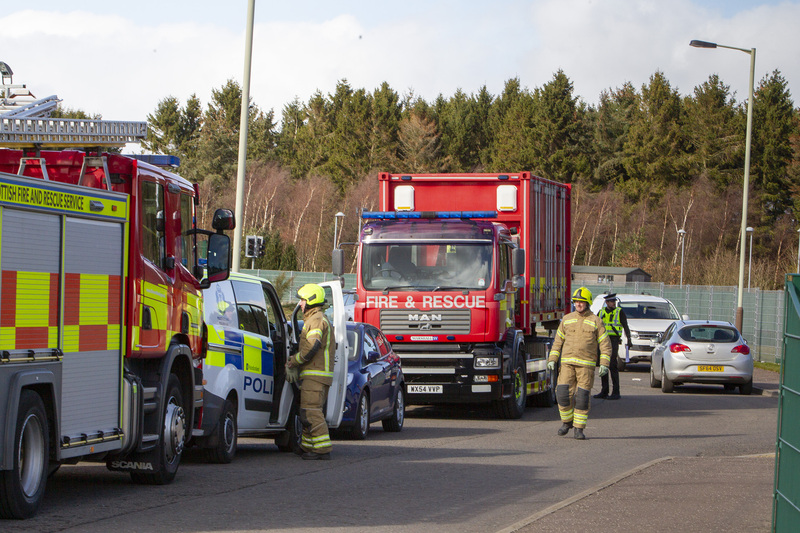 A spokesman for Oilfast said: “Oilfast are devastated to disclose that a tragic accident took the life of an external supplier’s employee whilst he was attempting to repair one of our vehicles at the Forfar depot on Friday 15th March 2019. “The incident is currently being investigated by the authorities so it’s too early to know the exact circumstances surrounding this terrible incident but at this moment our main thoughts and condolences are with the family and friends of the person involved.